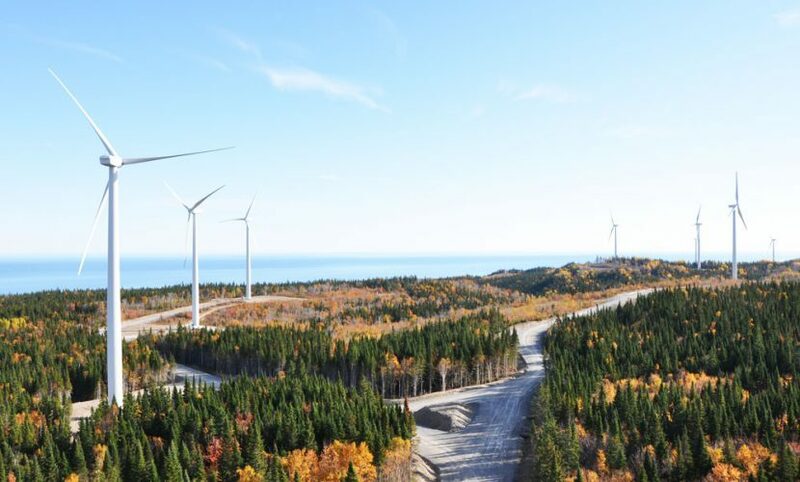 The Montagne Sèche wind farm, in the Municipality of the Township of Cloridorme, Québec, has begun commercial operation on November 25, 2011. The wind farm is a 58.5 MW facility with an estimated yearly output of 193,400 MWh. Pursuant to the terms of a power purchase agreement signed with Hydro-Québec, this utility has committed to buying all of the electricity generated at this facility, for a period of 20 years, as of the start of commercial operation. Electricity pricing is set in the contract and adjusted yearly, on the basis primarily of the consumer price index.